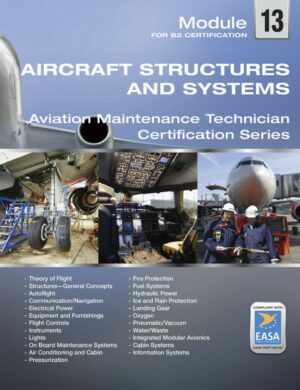 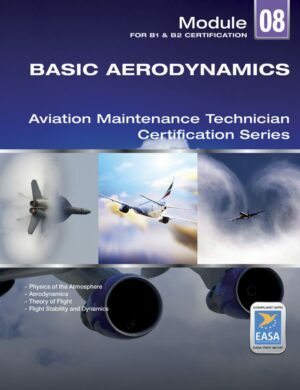 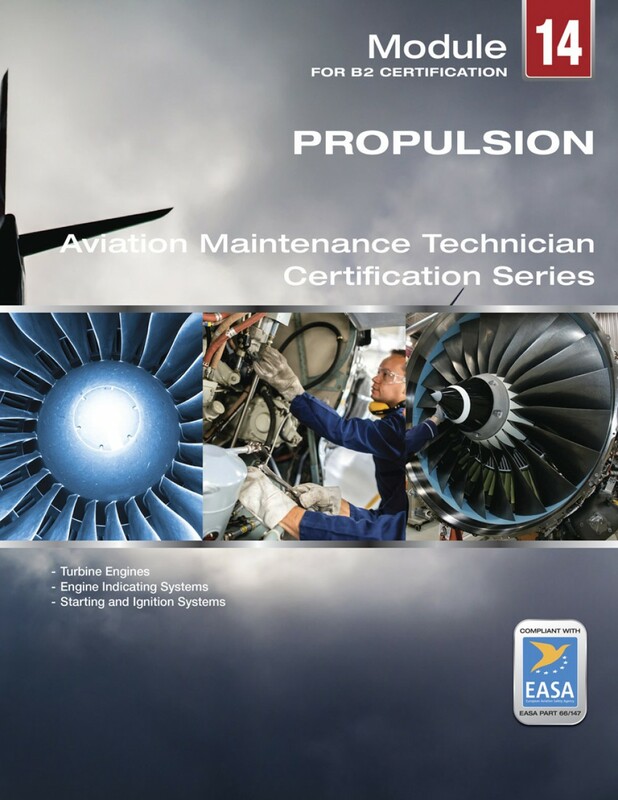 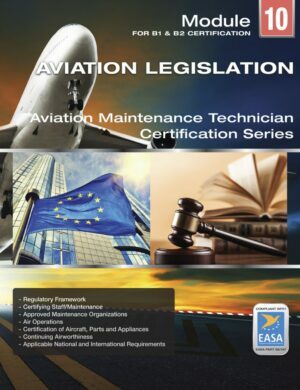 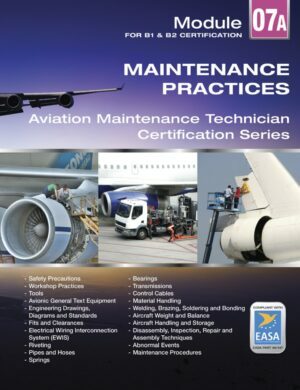 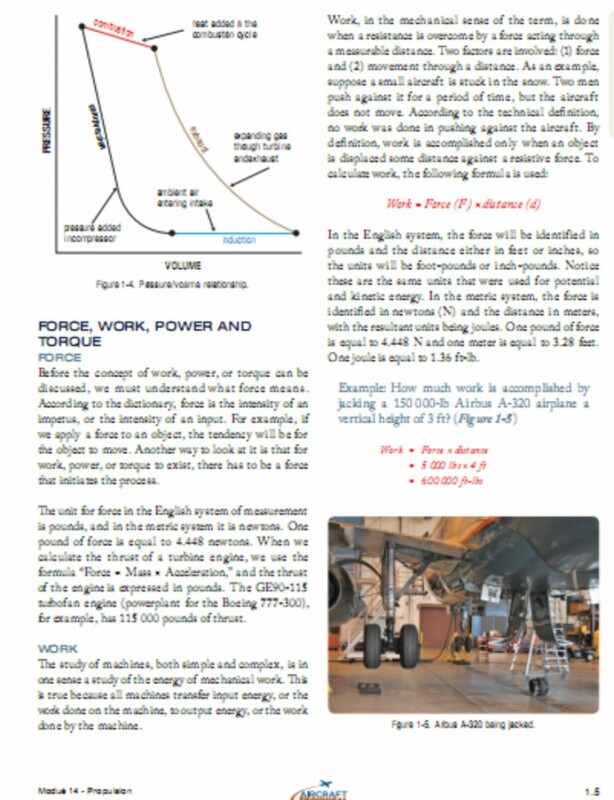 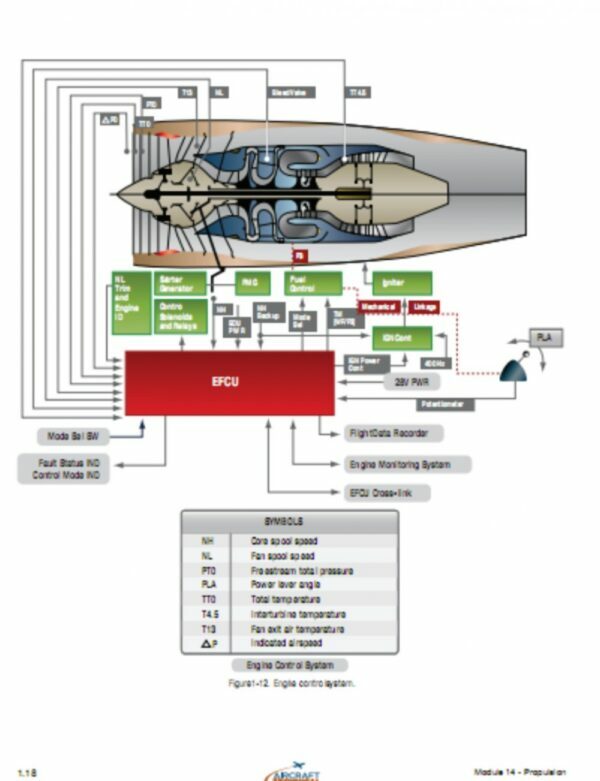 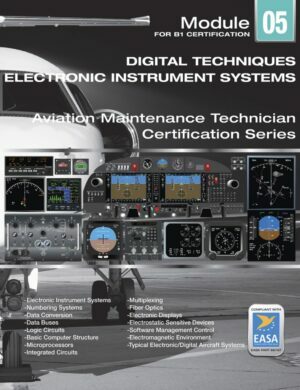 This module 14, written for the B2 avionics technician, covers the basics of turbine engines along with increased detail on the electronic controls, and monitoring systems that contribute to the exceptional efficiency and reliability which both industry and the traveling public demands. 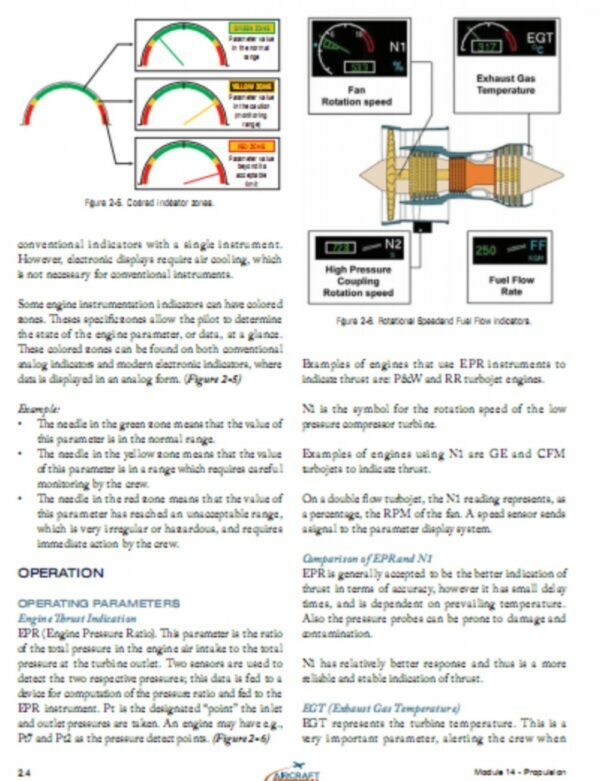 A basic understanding of each engine system and its relevant components provides the background needed to understand not just the electronic functions, but how and why each electronic system contributes to provide value to overall operations and reliability. 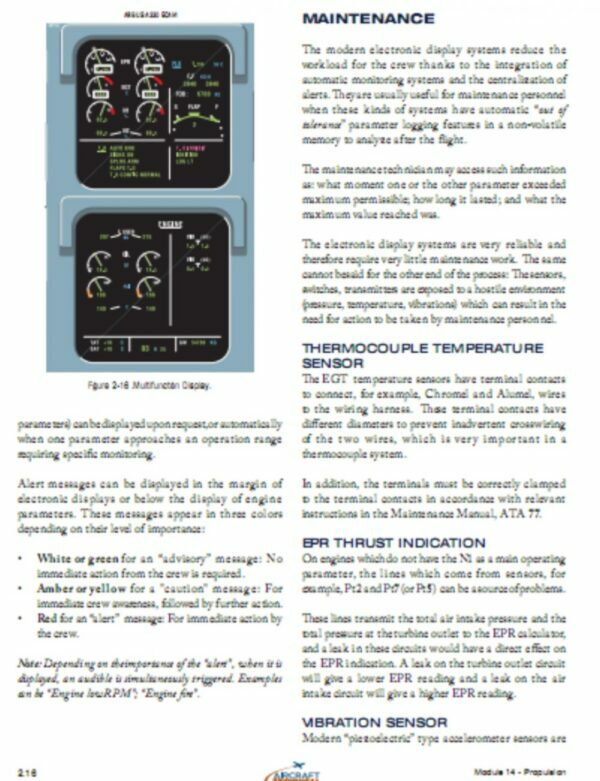 Following completion of this module the technician should be familiar with engine starting techniques, basic operations, and the meaning and causes of both normal and abnormal indications.